I know what you’re thinking…what can possibly improve Thanksgiving, the greatest of all holidays featuring a turkey? I mean, you have the 4 “Fs”: Food (way too much of it), family (I know this one is debatable depending on who you talk to), friends, and football. What more could you need? But given all of that, technology (like it so often does) offers just enough to make things that. Much. Better. Well, unless you are physically attending a football game, it’s impossible to have every single one of the 4 Fs at once without television. So, for fans of the Eagles, Lions, Panthers, Cowboys, Bears, or Packers, TV technology will be greatly improving their holiday. Honorable Thanksgiving TV programming mentions: Macy's Thanksgiving Day Parade and the National Dog Show presented by Purina. Pop quiz. Name three Thanksgiving songs. Nothing? Name one Thanksgiving song. Nothing? You’re not alone. But, your lack of turkey tunes knowledge doesn’t mean there isn’t music that suits the day. Spotify’s Thanksgiving playlists have all of the fixings. Bing Crosby, She & Him, Ella Fitzgerald. It all works. 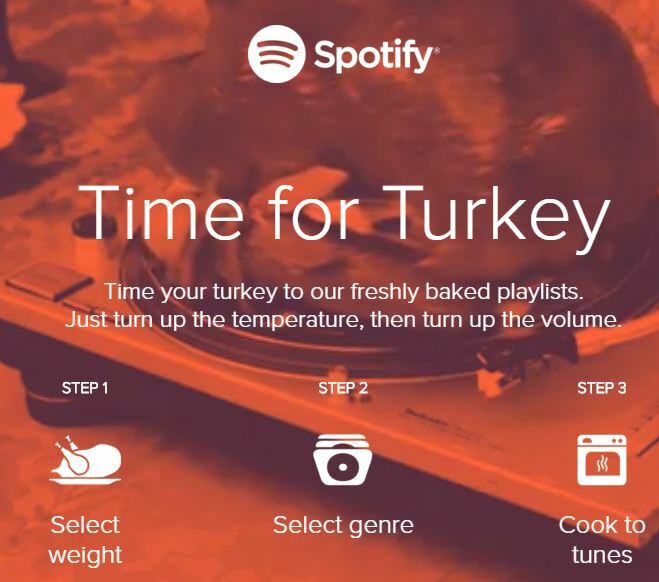 And, Spotify actually launched a “Time for Turkey” feature, complete with customizable playlists built around how long your turkey might take to cook. Simply plug in your bird’s weight, note if it will be stuffed or not, choose a theme, and you're off. "Just turn up the temperature, then turn up the volume." With the overwhelming nature of all-things Thanksgiving, sometimes you just need some time to break away from the craziness to collect yourself; or maybe just need to kill some time before dinner hits the table; or perhaps time to mentally and physically unwind after dinner and pie, and pie, and pie. In such instances, I turn my attention to my phone to fire up a few apps to stay in touch with those who couldn't make it home or simply just browse Facebook. 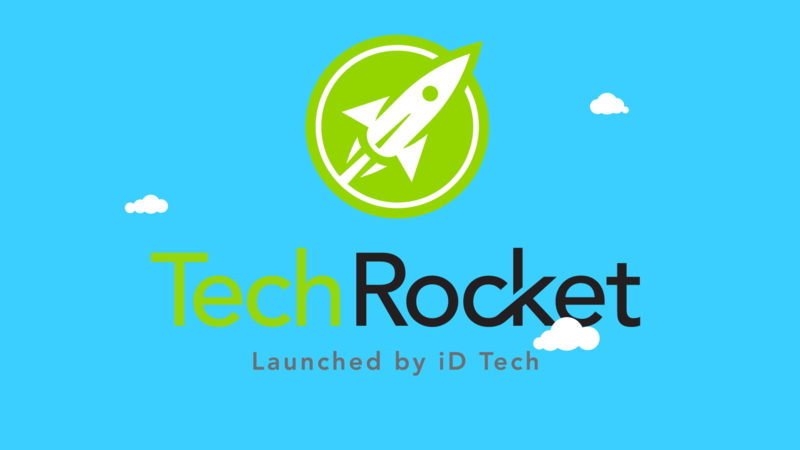 Tech Rocket has a full arcade of games that are useful for filling the “I’m done waiting patiently” void. All of this brought to you by technology. 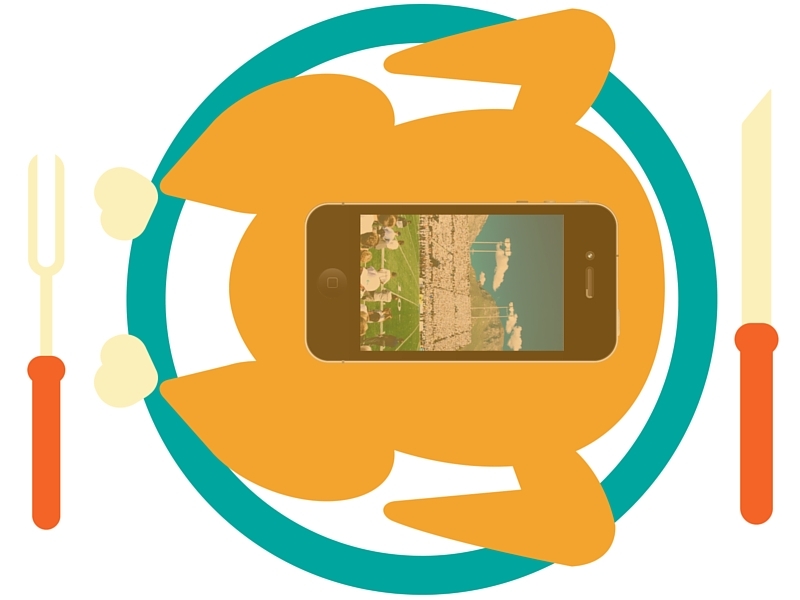 I thought this was interesting/fitting/somewhat perplexing: Thanksgiving “Tech Hacks” from Mashable. 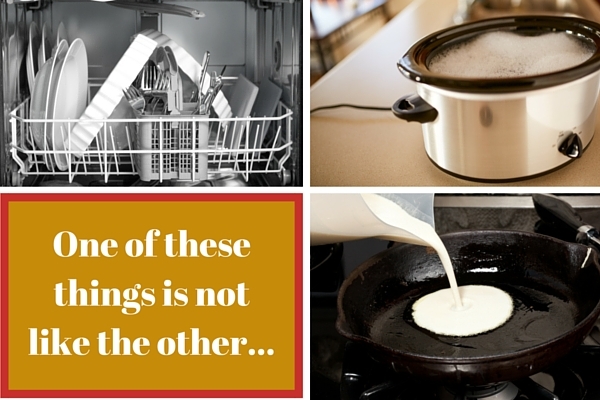 While a crock pot or dishwasher might not be the first things that pop into your head when thinking about “technology,” sure, they qualify. Crock Pot Turkey, Rice Cooker Mac & Cheese, Dishwasher Steamed Veggies? While not personally endorsing any of these processes or even suggesting you try them (especially without parental supervision), I’m intrigued, and you might be too. Haven’t you always wanted to fall asleep to the sound of crashing waves, cooing doves, or a babbling brook? While tryptophan is enough to put me over the edge on any given Thanksgiving Thursday, a sound machine can greatly enhance the turkey coma experience. Again, not one of technology's most exciting fruits (“Let’s invent a machine that imitates the sounds of nature!”), but Thanksgiving is the perfect time to give one a shot if you aren't familiar. So that’s it. No matter the time of year, technology always has its place. How can technology improve something like summer? Well that’s for you to find out.